Getting the latest PetPics, blog updates, new products, deals and more from ThePetGuide has never been easier! Have a pet product you want us to feature? 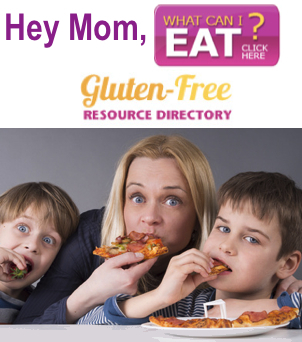 Email us at featured@ThePetGuide.com and reach a whole new audience! Pamper your favorite feline with Senses Massage Center for Cats. Your cat will love the contemporary design of this massage toy. 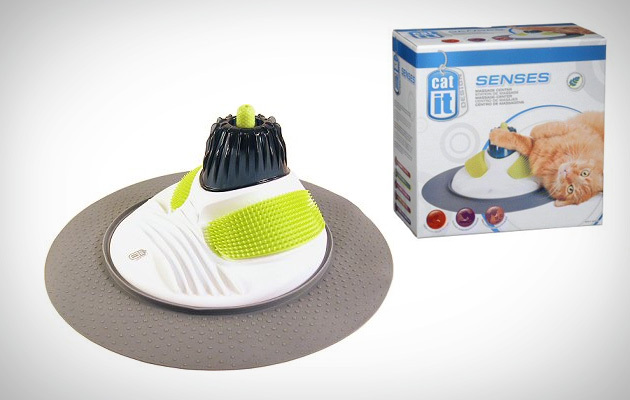 The massaging disk offers a soothing massage from head to toe for your finicky feline. The various textures appeal to her sense of touch while the massager even offers an area to clean teeth and gums. Your cat will love relaxing on the massager at every free moment. Purchase one to pamper your cat every day. 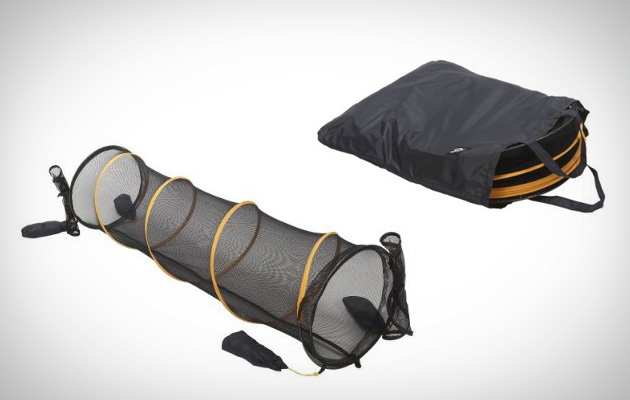 Fun Run in gray is a great outdoor or indoor toy that is easily set up and easily stored. Your pet will enjoy running through and hiding in her new tunnel. The perfect size for smaller dogs, cats, or rabbits, your furry friend can explore the outdoors from the safety of a tunnel. This Fun Run can be connected to other Fun Runs for a longer tunnel to play in for your pet. Sand pockets are built in to keep the tunnel from moving around when safely playing outdoors. Buy one and let your indoor pet explore the outside world. The Dyson vacuum has become the number one selling vacuum in the US. It originally came from the UK and now it has become a phenomenon. In case if you're wondering why...it's because it's literally amazing. If you have used one, you will know why. A MUST for any pet owner. It works by spinning the air 6 times gravity. Yeah it may cost a pretty penny, but you save on bags and filters. 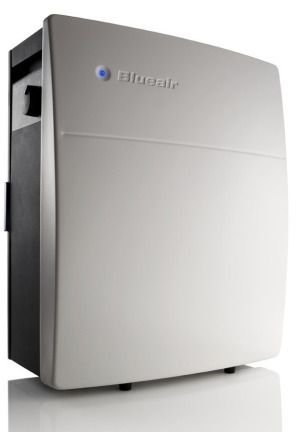 CoolPetProducts readers know we LOVE keeping our air clean and here's one of the most powerful tool in the arsenal. When dog groomers wash dogs they have them up high to avoid back strain and hurt knees. 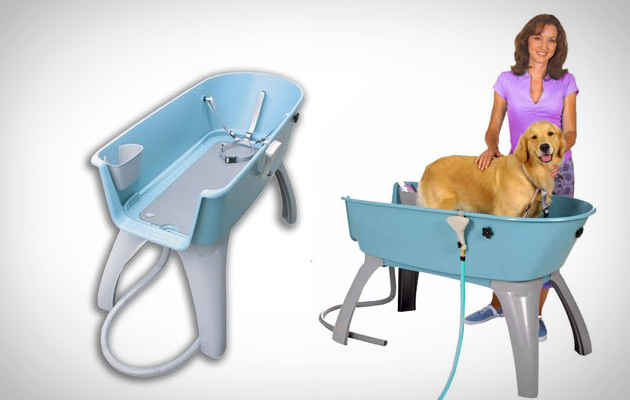 Booster Bath allows you to do the same thing and avoid the pain when using the bath tub. It is makes it easier to wash small or large breeds indoors or outdoors. One end is open to allow your pet to get in and out. An adjustable leash and collar is connected to keep the dog in position. A rubber mat on the bottom of tub keeps your dog from slipping. The legs have a rubber bottom to keep the tub in place. Tub can be taken apart for easy storage or travel. Tag your Pet photos with #PetGuidePics. Follow for a follow back or just check out our hilarious memes.